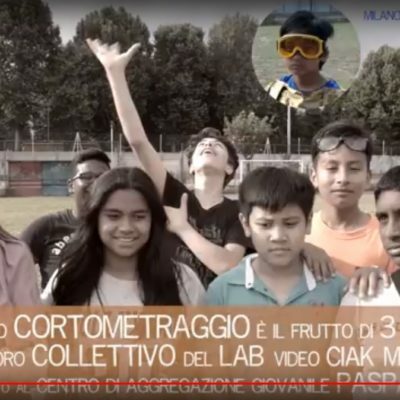 Come ogni anno abbiamo ospitato una ragazza dagli Stati Uniti per svolgere un tirocinio presso i nostri servizi durante il periodo estivo. Il suo nome è Audrey e viene dall’università del Michigan. 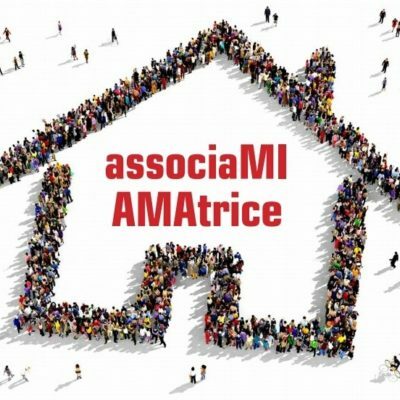 Le abbiamo chiesto di raccontarci la sua esperienza qui da noi e le auguriamo buon rientro a casa! 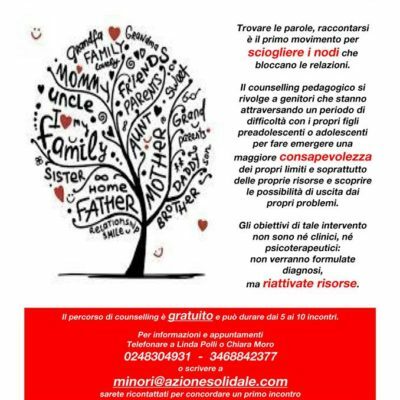 Azione Solidale is a nonprofit, here in Milan, that works towards social inclusion of all citizens with a variety of programs for young people and people with disabilities. Over the course of my two months here, I have had the pleasure of working with both participants and staff from several of the different locations. Every place I’ve gone, I have been welcomed and, despite the language barrier, always made to feel like part of the Azione Solidale family. During my time here, I have also experienced some of the amazing events the organization provides to its participants, such as a day at the beach, hosting a local concert, and going to the pool. 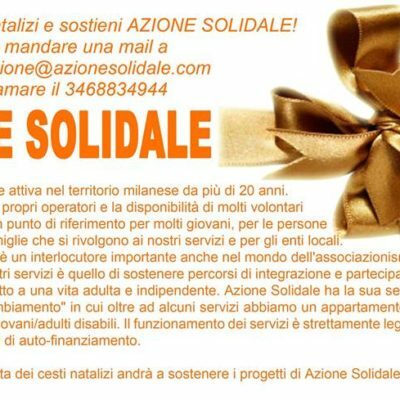 While working at Azione Solidale, I have had the pleasure of translating their website to English, allowing them to expand the reach of their efforts to a new audience. Although I’ve learned a lot of work-related skills, the thing I will most remember about my experience here is the passionate and dedicated people I have worked with.